Adhunika is a nonprofit charitable organization under section 501(c)(3) of the US Internal Revenue Code. It is a global, volunteer based organization dedicated to promoting technology usage for Bangladeshi women worldwide, in order to bring about positive social change in their lives, thus contributing to the advancement of gender equality in Bangladesh and the empowerment of Bangladeshi women. 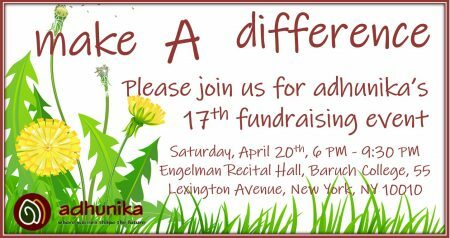 Adhunika was founded in March 2002 in New York, USA.